As the mother of the bride, getting the right outfit has to be of great importance. And when the bride is marrying into a billionaire family at a hugely publicized wedding? Well, let’s just say that Mo Abudu had a big decision on her hands. Mo wore a sky blue two piece (Iro and Buba) ensemble by Lanre Da Silva Ajayi paired with coordinated Aso-oke for headgear (gele), Ipele and matching platform heels. The greatest part of her look, however, were the intricate embellished details used in decorating the outfit. But while the outfit was a statement on its own, the pearl and diamond earrings and necklace were also classic choices. 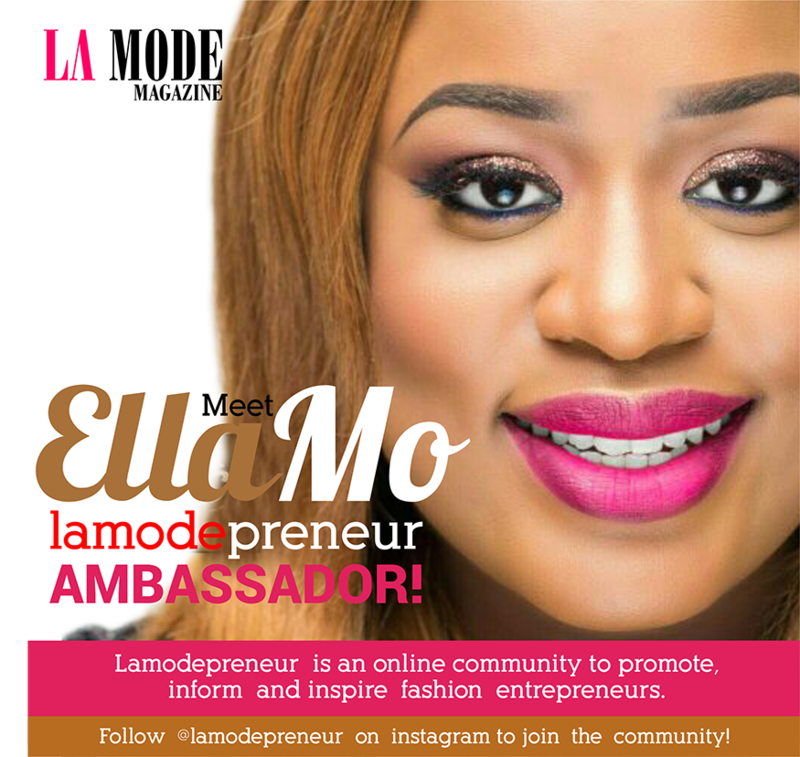 La Mode Magazine Announces Ella Mo As Lamodepreneur Ambassador! Student Entrepreneur Who Inspires : Joshua of JFT Fashion House!